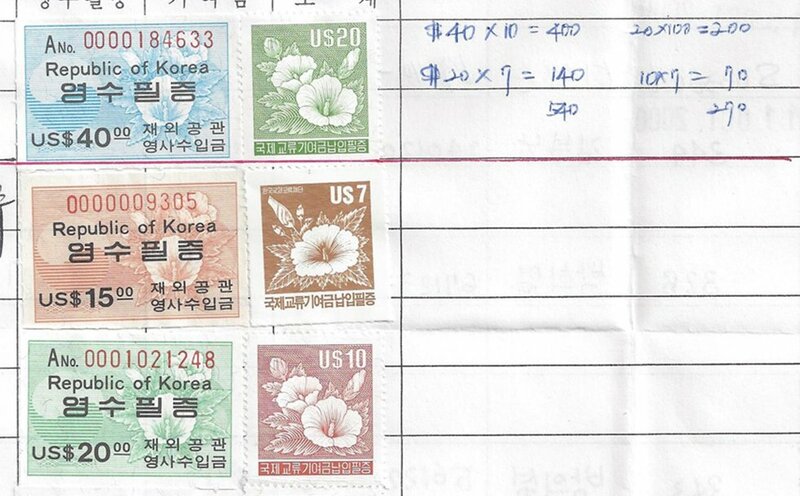 For philatelists interested in Korean philatelic items the best source of information is probably Kobay. 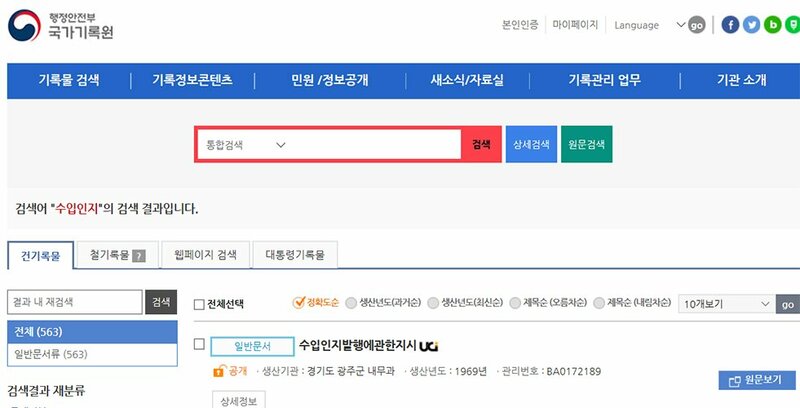 Unfortunately Kobay is available in Korean only and ordering can due to the constraints effectively only be done by Korean nationals. 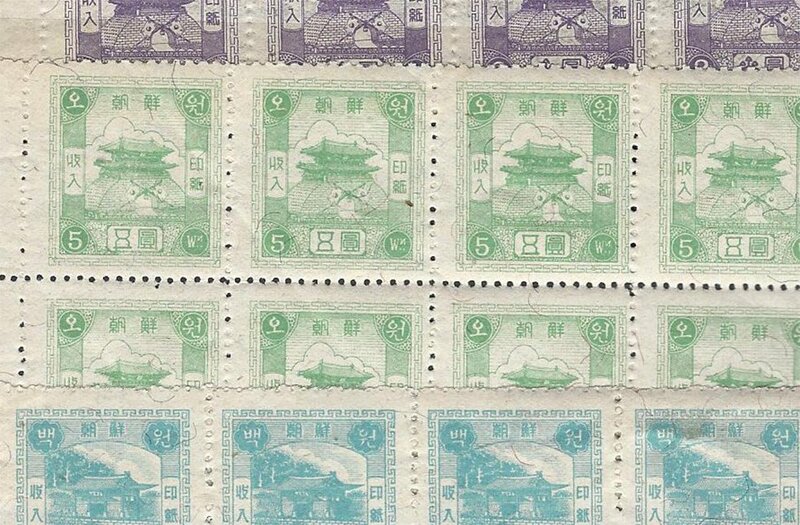 However, seller “jsm654” recently listed several interesting covers which we would like to show to non-Korean speaking philatelists. 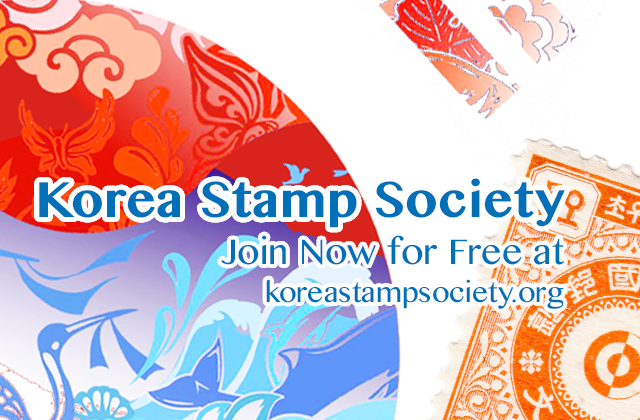 Korean revenue stamp multiples: to separate or not? 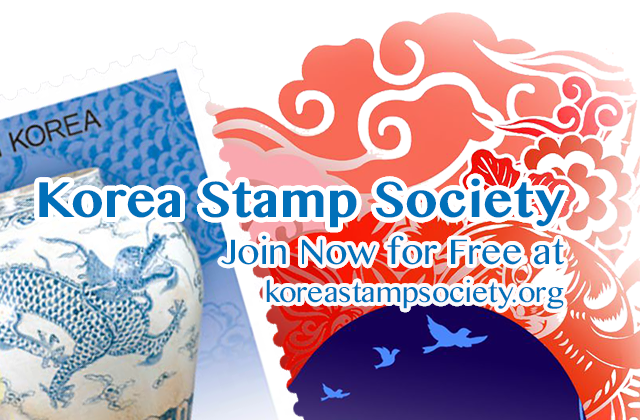 July 8, 2018 November 3, 2018 Al Sedita146Leave a Comment on Korean revenue stamp multiples: to separate or not? The KSS has a long tradition of answering reader questions. 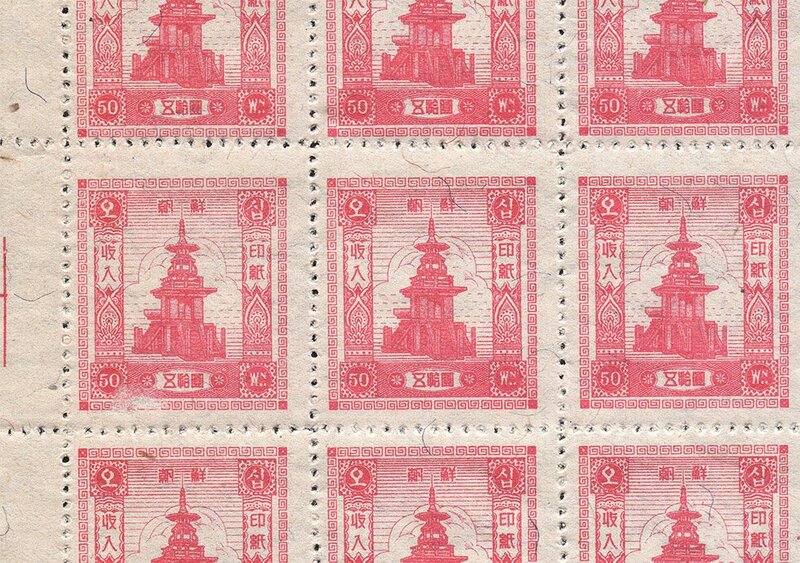 Members (and also non-members) have in the past asked about unknown stamps, variations, perforations, dates of publication, etc. Examples of such questions can be found on the KSS website as well. 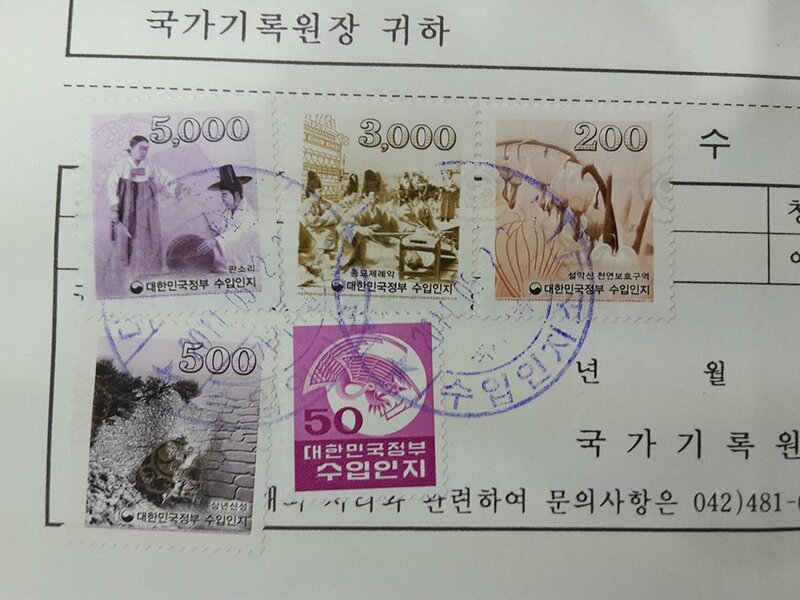 Here is a question from Al Sedita regarding Korean revenue stamps. 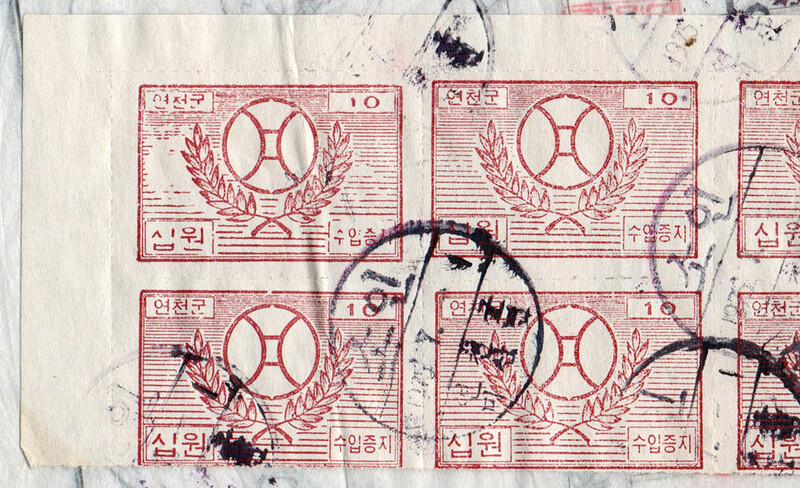 (Originally from KP double number November 2012 / February 2013, Vol. 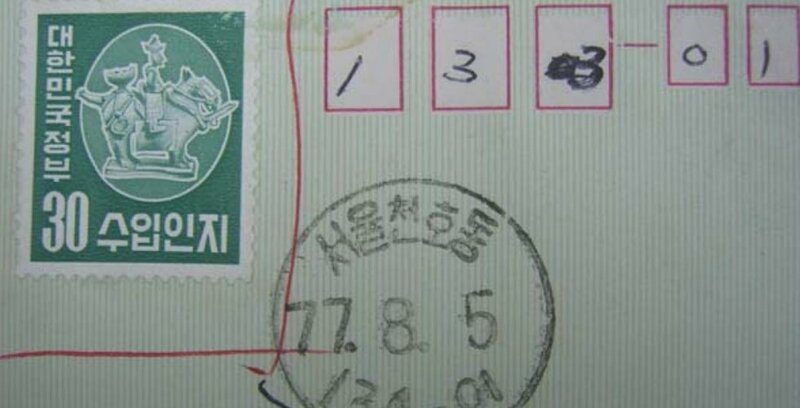 54 Nr. 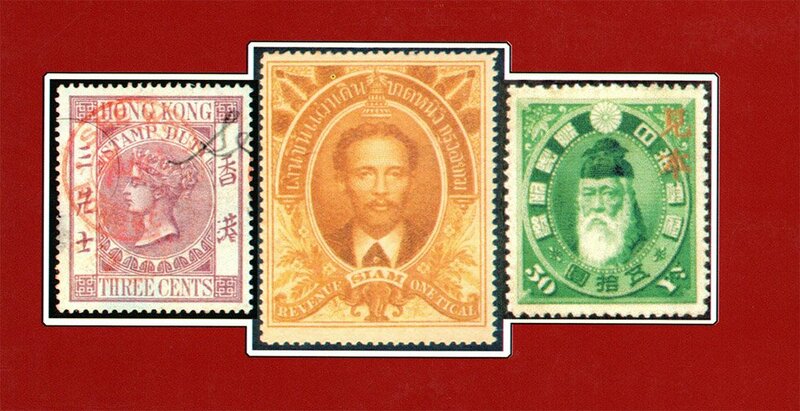 4 / Vol. 55 Nr. 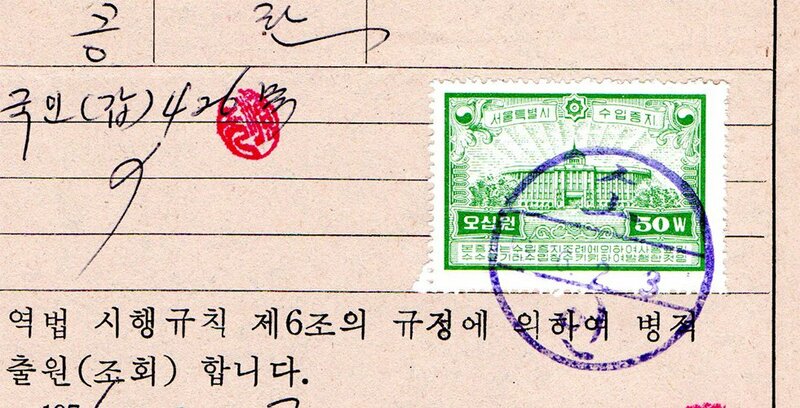 1) I hope that I have come to the right place and that I am not causing you any trouble.